Need a marriage license translated from German into English for immigration purposes? Did you have a destination wedding and need to make it official in your home country? Whether you're applying for permanent residency or you're an American who got married abroad, TranslationPal is here to help. 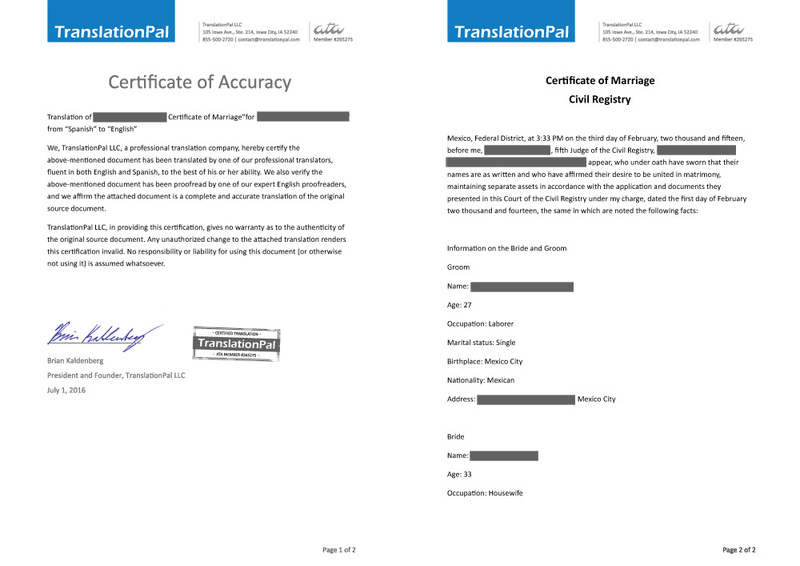 Our highly qualified translators will quickly and accurately translate your marriage certificate from German into English, and our professional proofreaders will make sure that the translation is flawless and that the document is correctly formatted. TranslationPal offers certified translations that can be submitted directly to USCIS for immigration purposes. 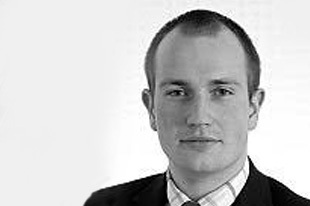 Christopher holds an MA in modern and medieval Languages from the University of Cambridge. He has completed translations across a broad range of subject areas from German and Russian to English. Before working as a translator, Christopher was a German teacher in the South East of England, where he co-authored the paper "Cultural Content and References in the Teaching of German" with Dr. Mark Payne of the University of Sheffield. He enjoys sports on both sides of the pond, political and military history, and seeing his two nieces. 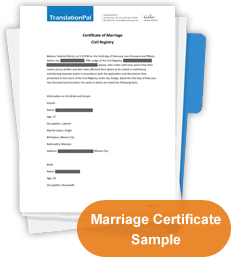 Get your marriage certificate translated to English.